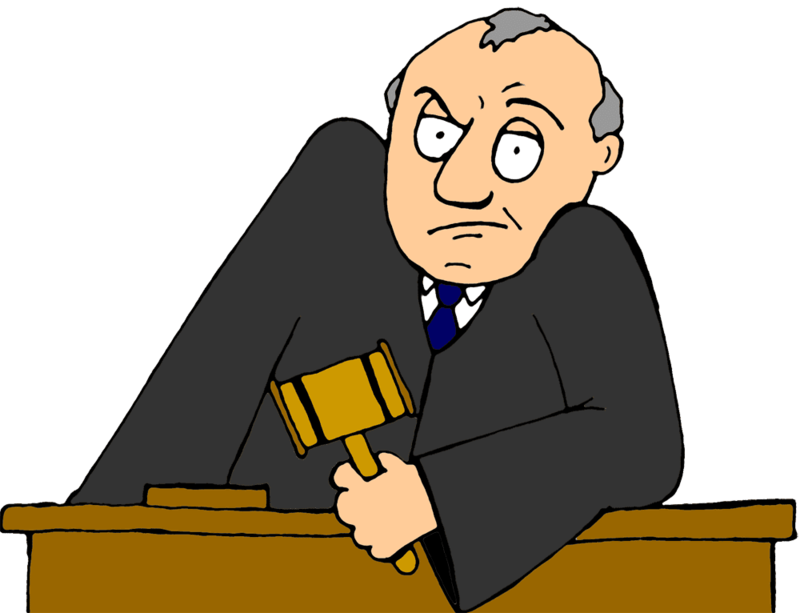 One exceedingly difficult message to convey to clients is this: A judge may not view your case as importantly as you do. In my personal view, judges should be agnostic to subject-matter. That is, he or she should (in a perfect world) treat each case with equal importance. This may mean some disputes are simple or straightforward, in which case a decision should be fairly easy to reach. 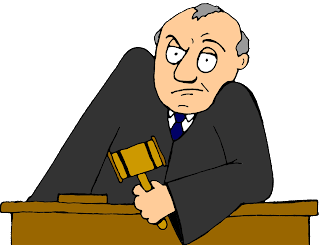 But a judge's subjective view as to a type of case should not influence his or her choice of outcomes (or more accurately, his or her relative time spent thinking about the case). In the world of non-compete and trade secrets disputes, judges often don't like these disputes. First, they usually are teed-up on an emergency basis, clogging already full judicial calendars. Second, they smack of the ordinary rough-and-tumble of economic life, where battles should be fought in the board rooms. And third, they almost always sometimes sound like a bunch of old people fighting over canasta points. There's a couple of recent examples where you can get a glimpse of how judges quickly tire of non-compete litigation. "...it is impossible to know why [the former customers] took their business elsewhere. But Lawyers did not call its former customers to testify, probably because none of them would ever do business with Lawyers again after being dragged into this silly litigation." In all fairness to Lawyers, it may have felt compelled to pursue its claims against former employees who (it appears) diverted clients pre-termination. Folding the tent would send a terrible signal for the next slate of employees who may contemplate a move. In that sense, the litigation surely was not "silly." But pursuing litigation with little to no damages is sure to draw the ire of a busy district judge. The second case, Patch Rubber Co. v. Toelke, originates from North Carolina. There, District Judge Boyle denied a preliminary injunction to enforce a non-compete against a former plant manager. The problem: a ridiculously overbroad agreement that went way beyond protecting a legitimate business interest. In North Carolina, courts cannot modify overbroad agreements, so it is fairly common to see bad contracts chucked out the door early in a case. And the judge's displeasure at the contract may have colored his view on the remainder of the case. In the face of evidence the employee downloaded "several documents containing a strategic plan...and customer cost and formula information," the court discounted the evidence entirely. It simply found the plaintiff didn't really show how the information was confidential or trade secret material. This is not to absolve the plaintiff. It very well may have failed to convince the judge. But often times evidence of downloading at least leads to some partial relief, such as a limited injunction to protect against disclosure or use of the downloaded material. But it's hard not to read the case and conclude that by the time the court got around to analyzing the trade secrets component, he was aggravated by the non-compete. For employers, it's essential to consider how a generalist judge is going to view a case. The judge will want to know what relief the company will seek and whether there is a real dispute in need of an objective decision maker. It is a stark reality that many judges feel a great majority of competition cases could have been resolved easily before litigation.